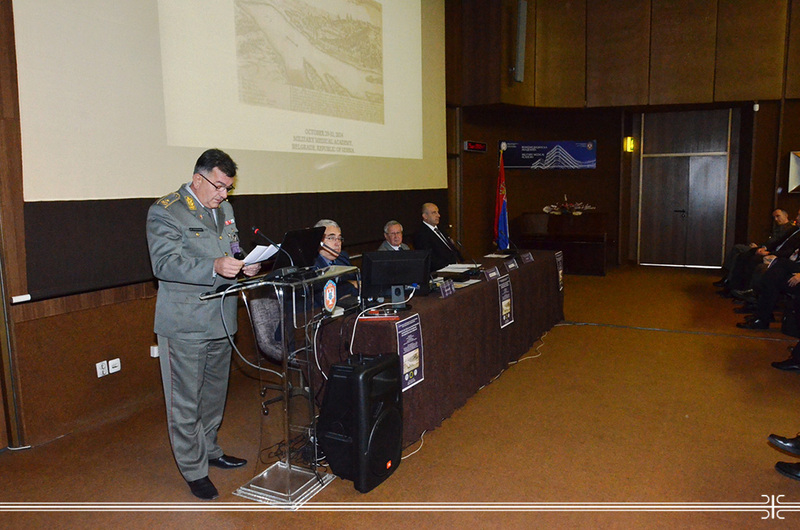 Military Medical Academy hosted the 3rd Congress of Physiological Sciences of Serbia with international participation which was organized in cooperation of Serbian Physiological Society, Military Medical Academy and Faculty of Medical Sciences, University of Kragujevac. The event was opened by the MMA Head Brigadier General Prof. Dr. who pointed out the fact that medicine could not progress unless there is no scientific development and application and that Military Medical Academy owned its 170-year tradition largely to the science in the service of treatment. He also added that these kind of international meetings were always welcomed at the MMA because representing the opportunity to learn and hear something new, thanks to the modern topics and lecturers coming from all the parts of the world. Scientific meeting dedicated to physiological scientific molecular, cellular and integrative aspects gathered lecturers from 27 countries while the sessions covered the following topics: advances in cardiovascular research; cardiac physiology and pharmacology; immunology and experimental oncology; advances in physiology teaching, as well as endocrinology, neuroendocrinology and neurology. Beside two-day expert meeting gathering eminent local and international professionals, Serbian Physiological Society delivered the prestigious recognitions. Professor Dr. Grant Pierce, visiting professor of the Medical School, University of Belgrade, was granted the award for the lifetime contribution in the field of physiological sciences, while the second award-winner for the contribution in Serbian Physiological Society was Brigadier General Asst. Prof. Dr. Veljko Todorovic, Retired.